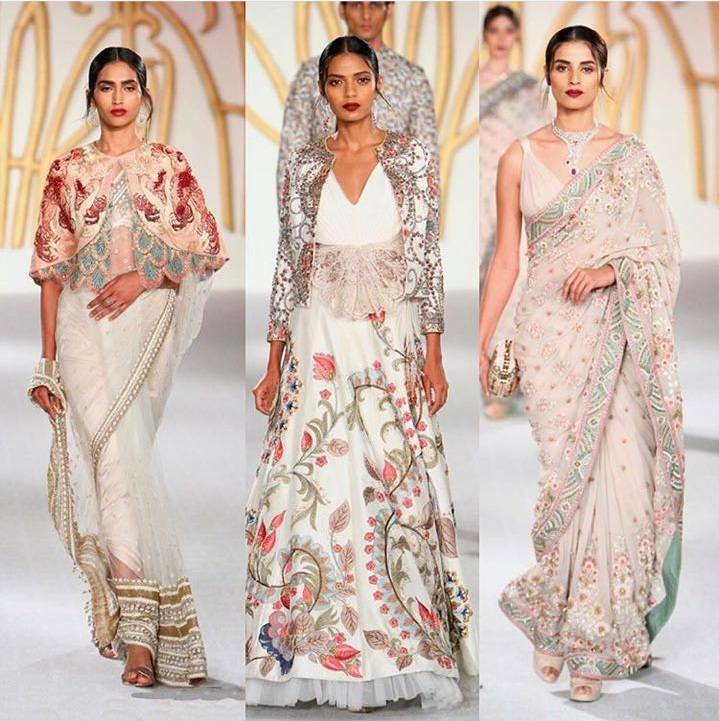 The India Couture Week 2017 kicked off on the 24th of July. This fashion gala is where the biggest designers come together, creating art which is the universal language spoken. One week where sheer talent, trends, craftsmanship and fashion merge together into an atmosphere of opulence. Here’s why this event in all its grandeur, has everyone talking. The couture week is going to feature the likes of Sabyasachi Mukherjee, Manish Malhotra, Varun Bahl, Rohit Bal and other coveted designers. With a lineup as talented as this, we can’t wait for the visual explosion at the gala. L to R clockwise: Varun Bahl, Anamika Khanna, Manav Gangwani, Rohit Bal, Rina Dhaka, Tarun Tahiliani, Monisha Jaising and Manish Malhotra. Other designers at the event include Rahul Mishra, Anita Dongre, Anju Modi, Gaurav Gupta, Reynu Tandon and Shyamal & Bhumika. Your one stop destination of what’s trending in the fashion biz. That it is new, luxurious with a fashion forward sense, we don’t doubt. But just how the colours pair up with the vibrant designs of these talented artists, that’s the real show. The week long fiesta is going to be a spectacle of grand sets, ebullient ensembles and concepts that will blow your mind away. 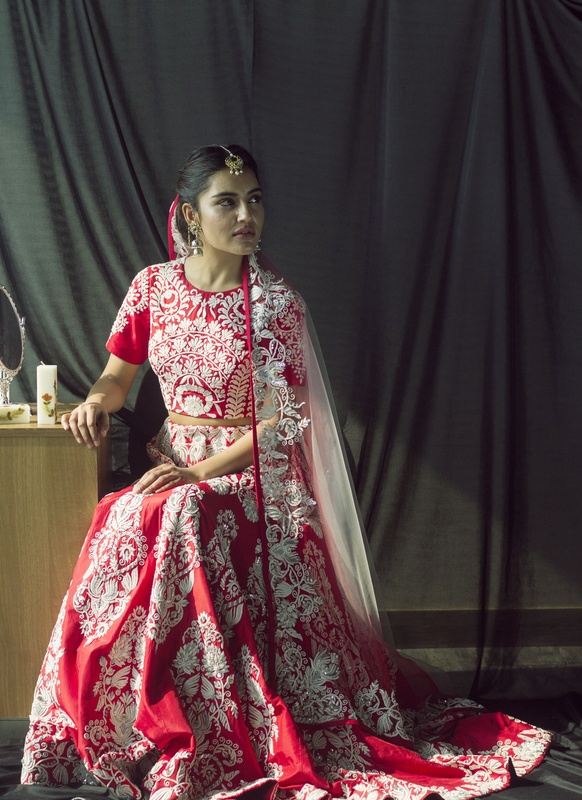 A new story of fashion will be penned bidding adieu to the old while keeping in mind the intricacies of Indian tradition. 13 shows, spread over a week have found a venue at the Taj Palace Hotel and a few off-sites in New Delhi. We hear the monsoon-inspired motifs, revamped cocktail wear and hand woven- detailing are stealing eyeballs. All good things come to an end, but when it’s Manish Malhotra, India’s true connoisseur in the closing act, we don’t quite know if it’s something to look forward to because it’s Manish Malhotra; or resent it because it’s over. Last year it was Alia Bhatt as the show stopper. We wonder who would it be this time? 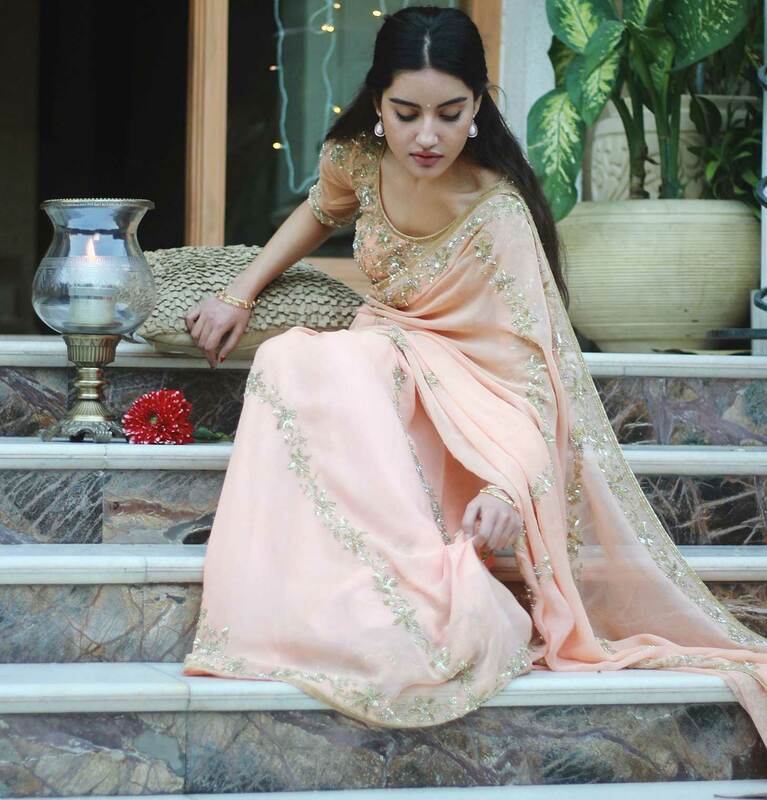 The India Couture Week will see a plethora of professionals that covers bloggers, artists, stylists, choreographers, and fashionistas who will redefine fashion as we know it. So we know Sabyasachi is a legend when it comes to bridal wear, but think about what his newer collection is going to be like? They’re already so good – we wonder what taking it up a notch would entail. What’s more, All About Eve is collaborating with Varun Bahl at the India Couture Week 2017. 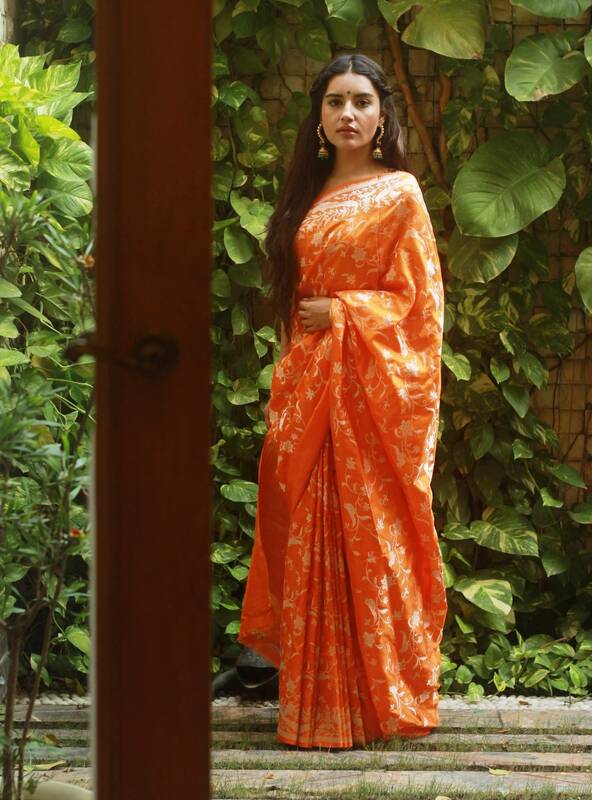 We all know Varun Bahl’s love for floral motifs and it’s evident from the sneak peeks that his foliage romance ensues. Stay tuned as we unravel more magic, live from the #ICW2017 on day 5 of couture week at the Varun Bahl show. Glam packed, star studded, and a montage of the best talent the country has to boast of. What’s not to love?